Jean’s work, many other breeders in the U.S. are currently working with this variety. image set in the 1906 Standard. 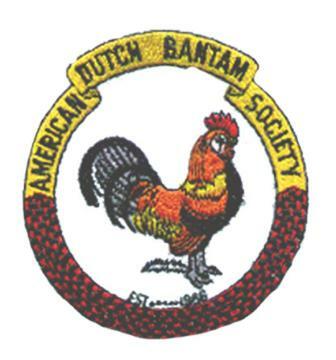 complaints regarding the Dutch bantam type and the judging of the breed. 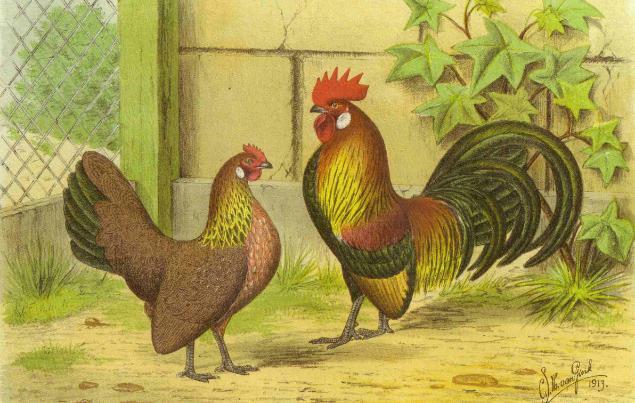 on the gene pattern of the Dutch bantam, linking it to the old land races. breed and the breeding and keeping of Dutch bantams in the Netherlands. shows have been attracting large entries averaging around 500 since the mid 1990s. popular breeds in Great Britain. 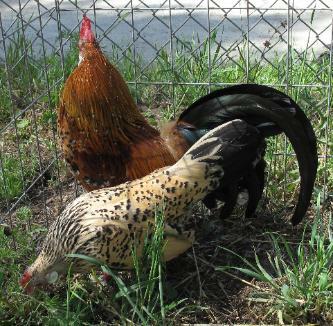 Unfortunately, deviations in type from the Dutch bantams that were imported to the U.S.
seeing Dutch bantams on Champion Rows at shows throughout the U.S.